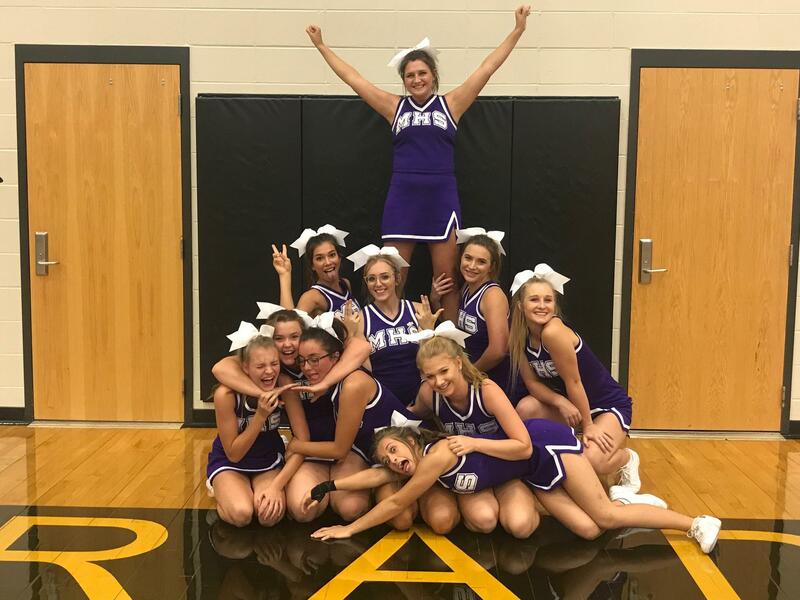 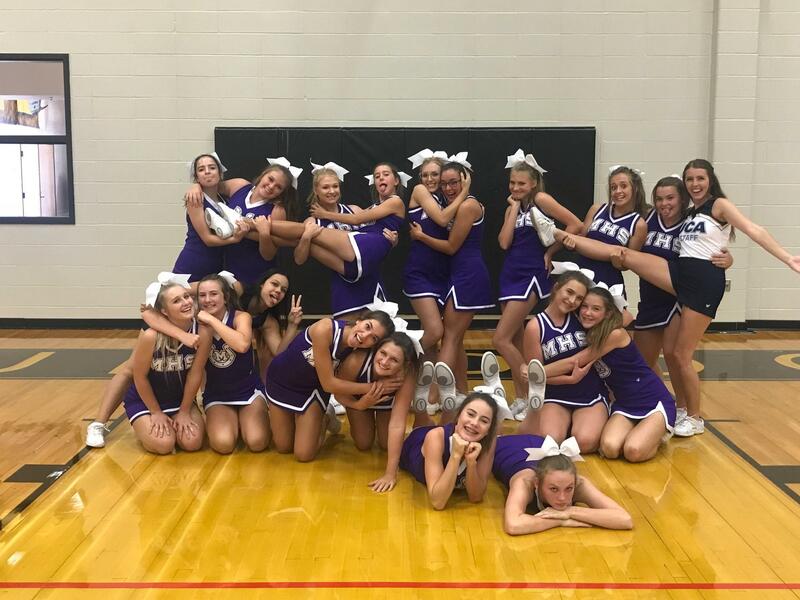 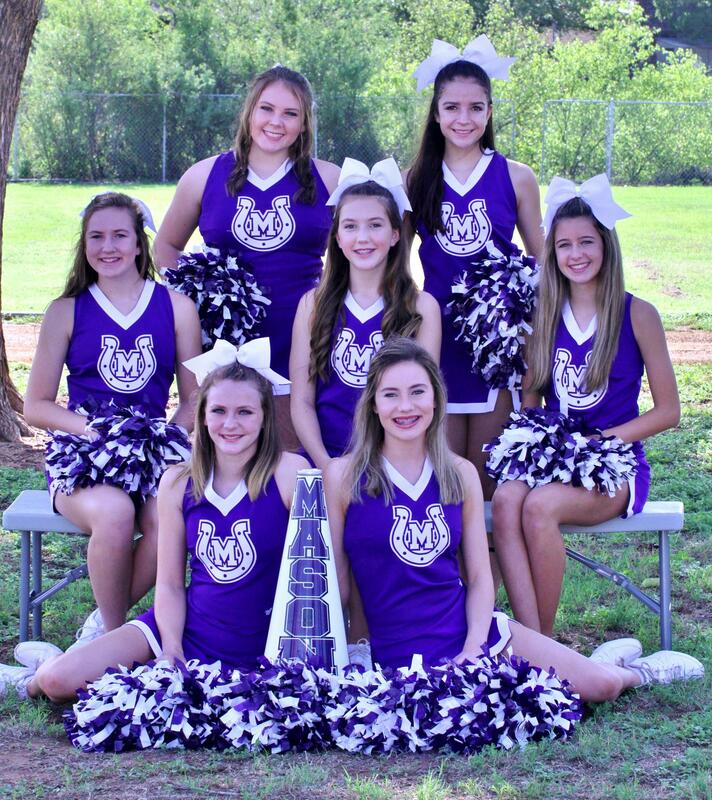 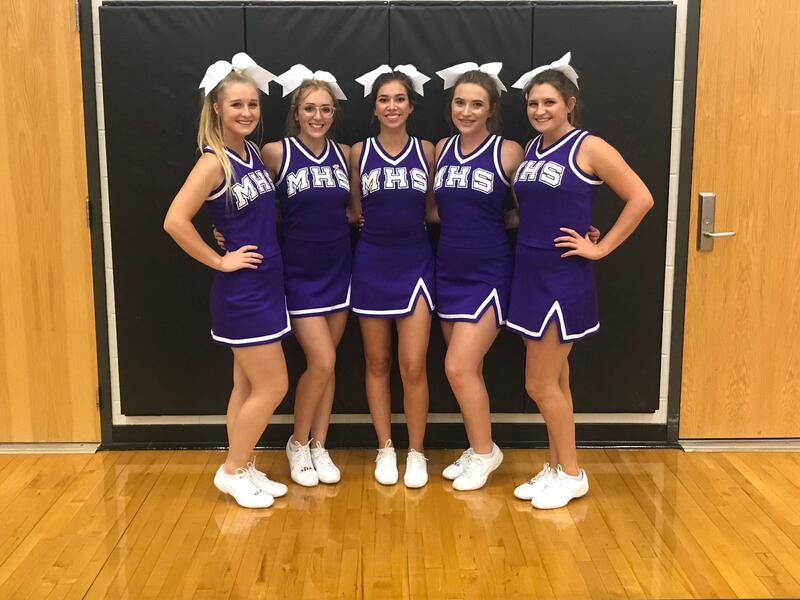 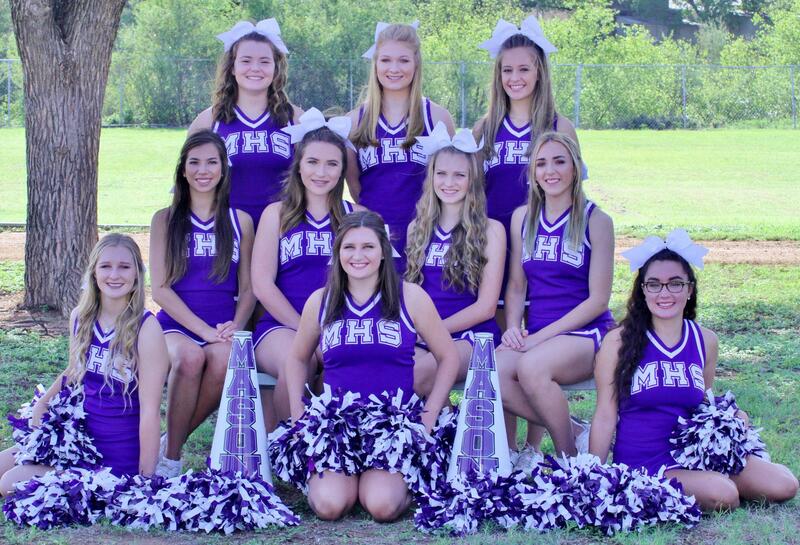 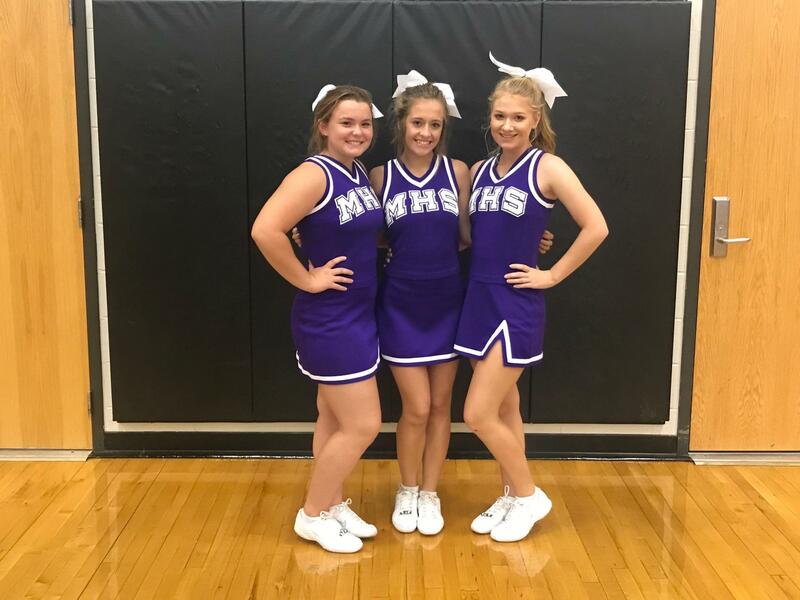 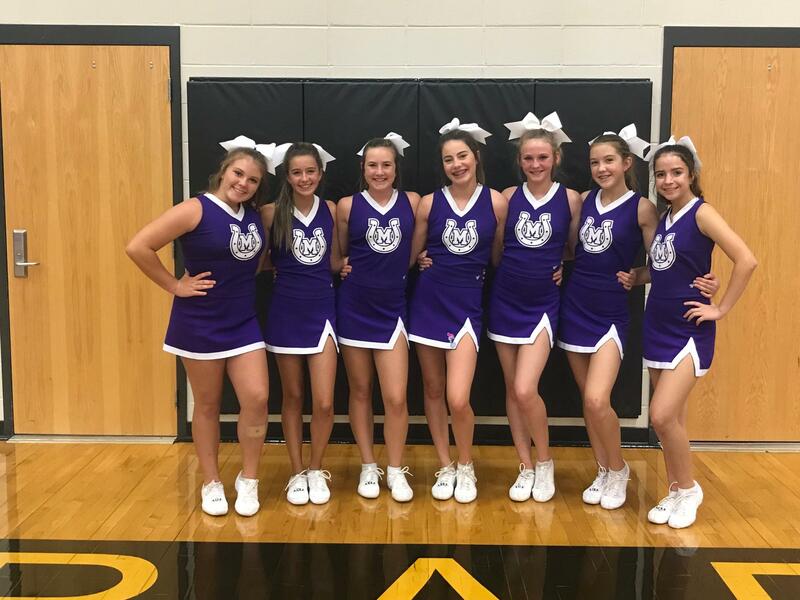 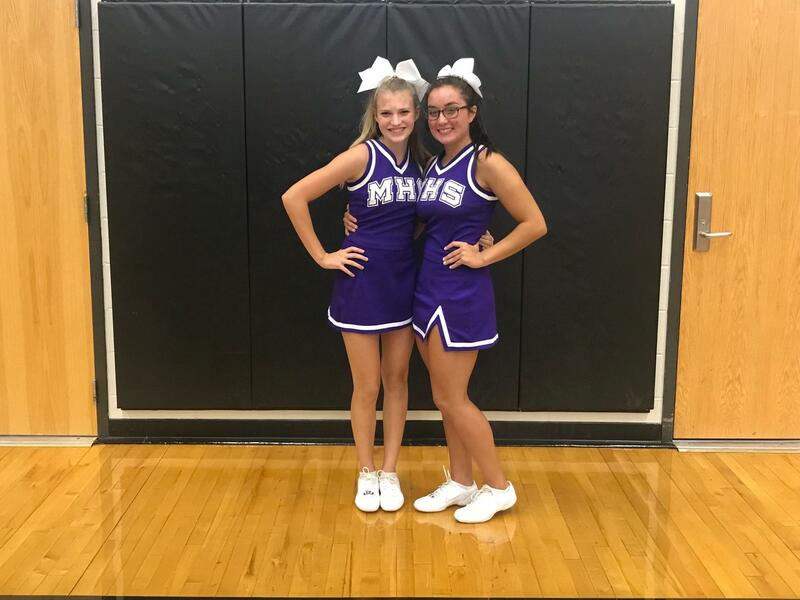 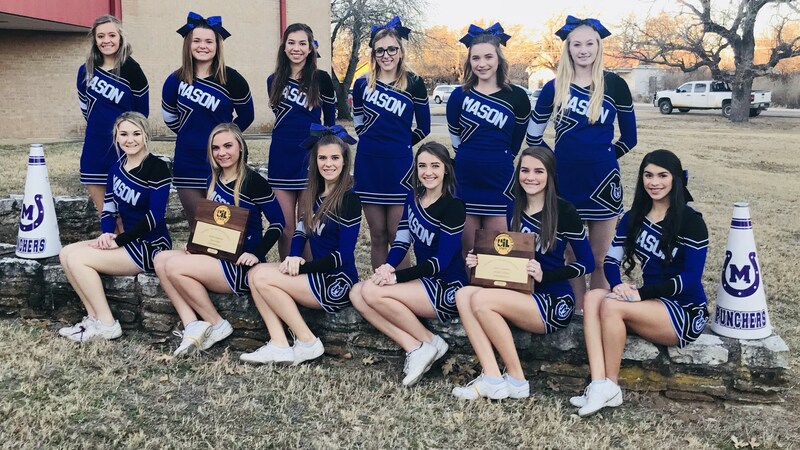 Back in 2016, the University of Interscholastic League decided to begin offering the opportunity for cheerleading teams across the state to display their sideline activities in a competitive environment. 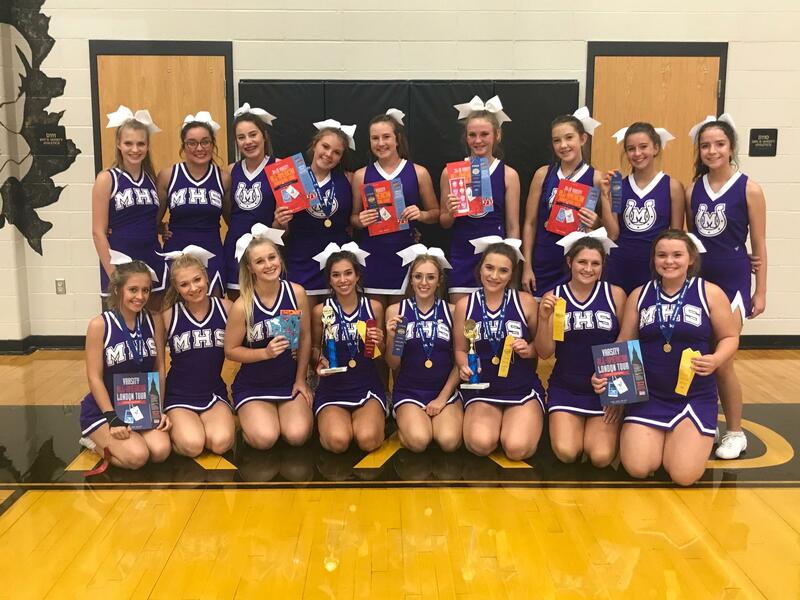 The competition consists of four different events, much like a track meet. 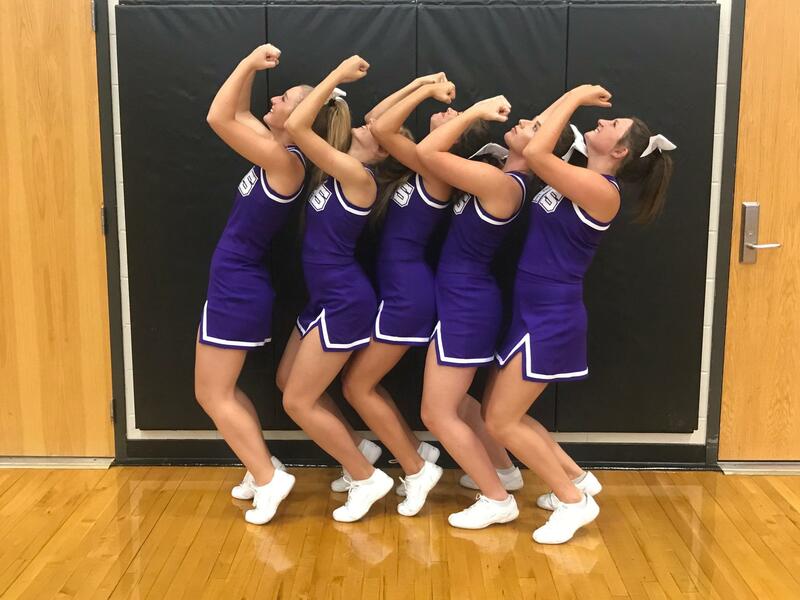 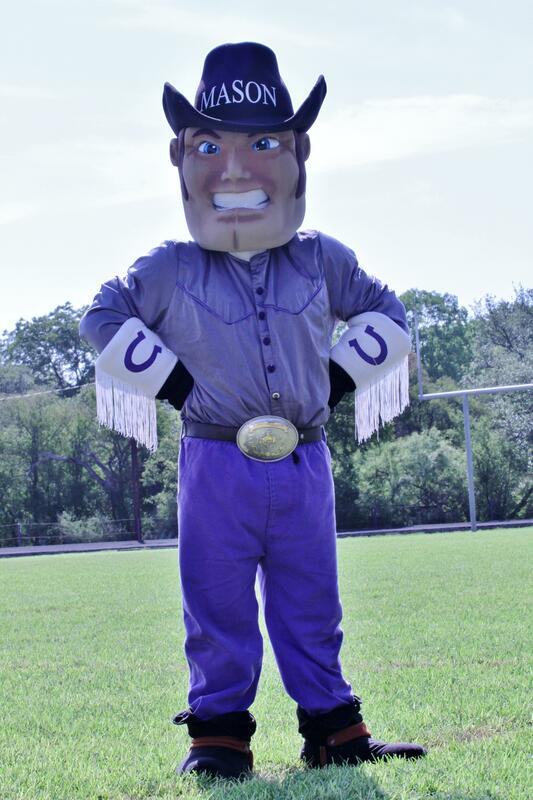 The four events include Fight Song, Crowd Leading (Cheer), Band Dance, and Game Day. During the Fight Song, Crowd Leading and Band Dance performances, you have one minute to display how you get your crowd involved during football games. 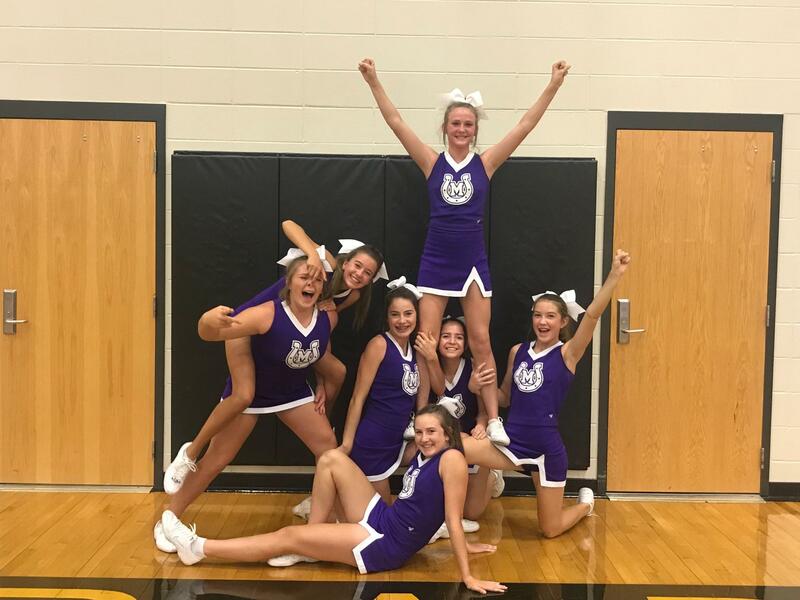 The teams are expected to cover a 54' section in which their high energy level, callouts, use of signs, stunts, jumps, and standing tumbling get crowd participation.